Awhile back, we attended a tasting at the Vibiana in downtown Los Angeles put on by the Paso Robles Wine Country Alliance. 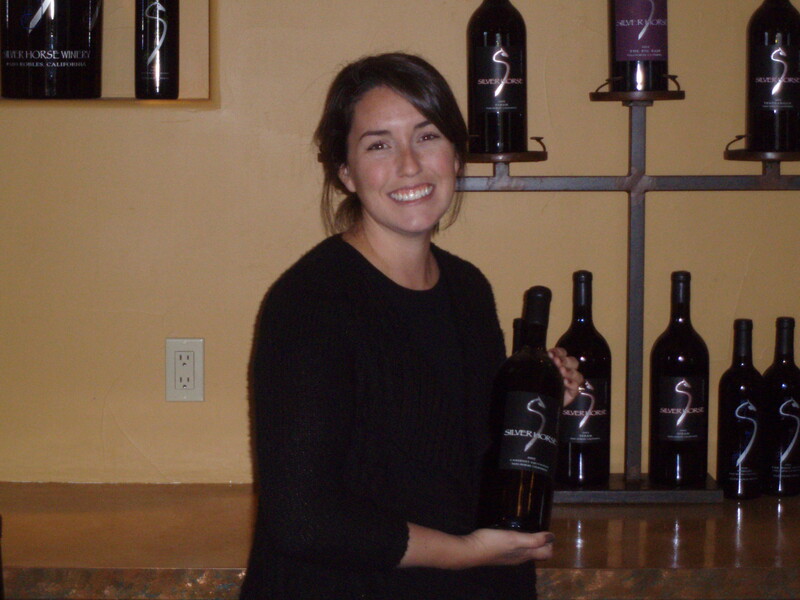 One of the highlights of this tasting for me was Silver Horse Winery, which is located in San Miguel. This is essentially Northeast of Paso Robles, and is sometimes overlooked by some of us who are heading toward town and points west. So, it was time to pay a long overdue visit. Recently, we had the opportunity to visit the tasting room for Silver Horse. The property itself is beautiful, with an amazing view, and the tasting room is large and gorgeous, not common for a winery with annual production of only about 1,200 cases. Winemaker Stephen Kroener, whose parents own the winery, is producing wines that emphasize their great fruit, while in no way being over-the-top. Our favorites that day were the Zinfandel and the Tantric. And the four Labradors made us feel right at home.